Infunde Development, thay mặt cho InfraCo Asia Development Pte. Ltd. (Nhật IAD,) mời các thành viên quan tâm đến các chuyên gia tư vấn để thực hiện Phân tích khoảng cách nghiên cứu khả thi cho một dự án điện gió tại Việt Nam. Chi tiết xem thông tin bên dưới bằng tiếng Anh. 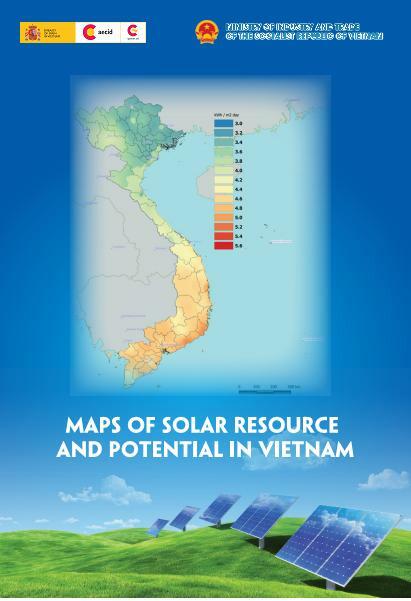 Infunde Development invites expressions of interest from consultants to conduct Feasibility Study Gap Analysis for a Wind Power Project in Vietnam. Infunde is co-developing a Wind Power project in Vietnam, together with its local partner. Infunde acts on behalf of InfraCo Asia Development Pte. Ltd. ("IAD") as its exclusive developer in various Southeast Asian markets, including Vietnam, to originate and develop infrastructure project opportunities. IAD is a donor-funded infrastructure fund, headquartered in Singapore and a member of the Private Infrastructure Development Group. After receipt of the Expression of Interest (EOI) and execution of a non-disclosure agreement (NDA), the terms of reference and associated documents will be provided to qualified consultants. For more information on the project background and scope of work, please fill out the online form expressing an interest in responding to the Request for Proposal #66. Interested suppliers will be contacted upon receipt of the Expression of Interest. We expect interested consultants to also attach the project references and credentials for conducting such work, along with the Expression of Interest. Failing to do so will result in disqualification unless otherwise informed. The Expression of Interest period will close on 10 May 2019. The Request for Proposal (RfP) and Terms of Reference will be sent to shortlisted consultants after review of their technical qualification and relevant work experience.